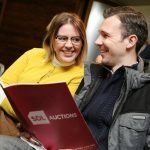 SDL Auctions regularly holds auctions covering the North West at the AJ Bell Stadium in Manchester. The auctions team is led by Andy Thompson, a top regional valuer who has over 12 years’ experience in property auctions in the area. We pride ourselves on achieving successful outcomes for all of our clients and customers in our regular North West property auctions, which are held at the AJ Bell Stadium in Manchester. The auctions team for the region comprises Andrew Parker, Debs Latham and Andy Thompson. We strive to provide honest and professional advice to all of our clients, whether you’re an auctions newbie, or have attended your fair share of auctions in the past. We will be delighted to talk you through whether auction is the right choice for your property and how to buy a property at one of our auctions. SDL Auctions is happy to work with individuals or corporate clients, and we have expertise with all types of residential and commercial properties. If you are looking for a buy-to-let property, Manchester is one of the top ten locations nationally for rental price increases and capital gains. 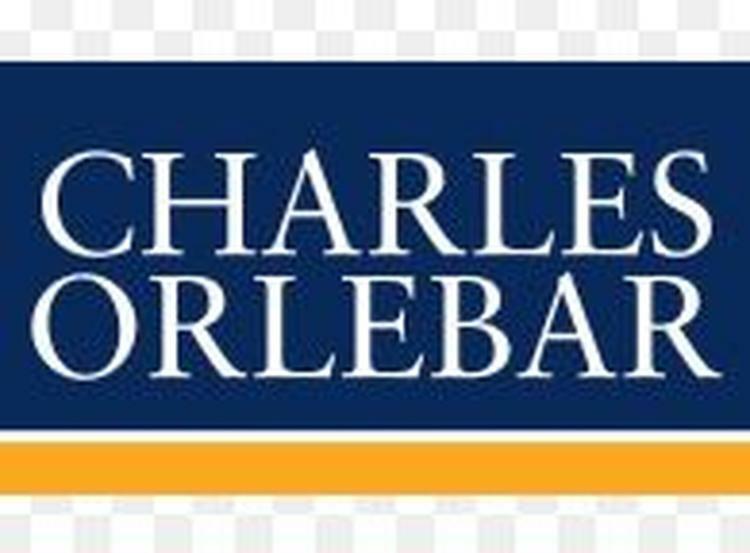 Whether you are buying or selling a property, we can help you through the process of bidding on a property at auction all the way through to completion, to make sure you have a successful sale. For sellers, there are many advantages of selling at property auctions, and the whole process can be over in as little as six weeks. When the hammer falls, your property is sold, and contracts are exchanged in the auction room. The buyer is then required to pay a deposit, which is ten percent of the purchase price. No further negotiations are permitted, meaning you have the security of knowing that the sale is legally binding. You will then normally complete within a month. Our large, modern auction rooms regularly attract private buyers, investors, developers and property dealers, which widens the potential market for your property. We advertise widely, both regionally and nationally to ensure that the maximum selling price can be achieved. This approach ensures that auctioning a property can be a genuine alternative to selling via private treaty. There are many reasons why you may benefit from purchasing a property at auction. Maybe you are looking to move quickly or want a plot of land to develop – or are looking for something unusual that isn’t available through an estate agent? Regardless of your reasons for being interested in auctions the SDL Auctions team will be pleased to help. If you are wondering how to buy a property at auction, we recommend that you visit the property you’re interested in and arrange a visit from a surveyor if necessary. It’s important to remember that you wouldn’t buy a car without a test drive, so buying a property at auction should be no different! Then, make sure to have a look at the legal pack for the property, and review with a solicitor. Finally, arrange any finance required so that you can be ready and raring to go on the day. We work closely with a company called Together who can offer same day “in-principle” decisions. ‘Thank you very much for all your help. It was a great experience selling a property with you. No Stress!’ – Mrs M.
‘I’m still on cloud nine and wanted to contact you properly to say thank you for all your help and support during the purchase. Your friendly, professional manner made a very stressful situation so much easier to cope with. Fingers crossed now for a smooth completion. Thank you again’ – Ms P.
At SDL Auctions, we aim to deliver the best results for our clients and customers. We have an extensive knowledge of property auctions in the North West and the Midlands, and can take the stress out of auction sales and purchases for you. Call us today on 0800 304 7879 to arrange your free, no obligation auction appraisal or to request a copy of an auction catalogue.